The Value Our Families Coalition is a network of local and national community-based and advocacy organizations who reject attacks and proposed harmful changes to our current family-based immigration system. We work together to build public support for an immigration system that protects and promotes family unity and contributes to the American social and economic fabric. Family unity is a core American value. Family reunification has been the bedrock of our immigration system for more than forty years, and family visas account for 65% of immigration visas every year. Most people who come to the U.S. through family immigration are spouses and children of U.S. citizens or lawful permanent residents. Family immigration is under attack. Multiple bills introduced in Congress have proposed slashing or eliminating family sponsorship categories or other immigration pathways, like the diversity visa program. Anti-immigrant sentiment is at an all-time high. 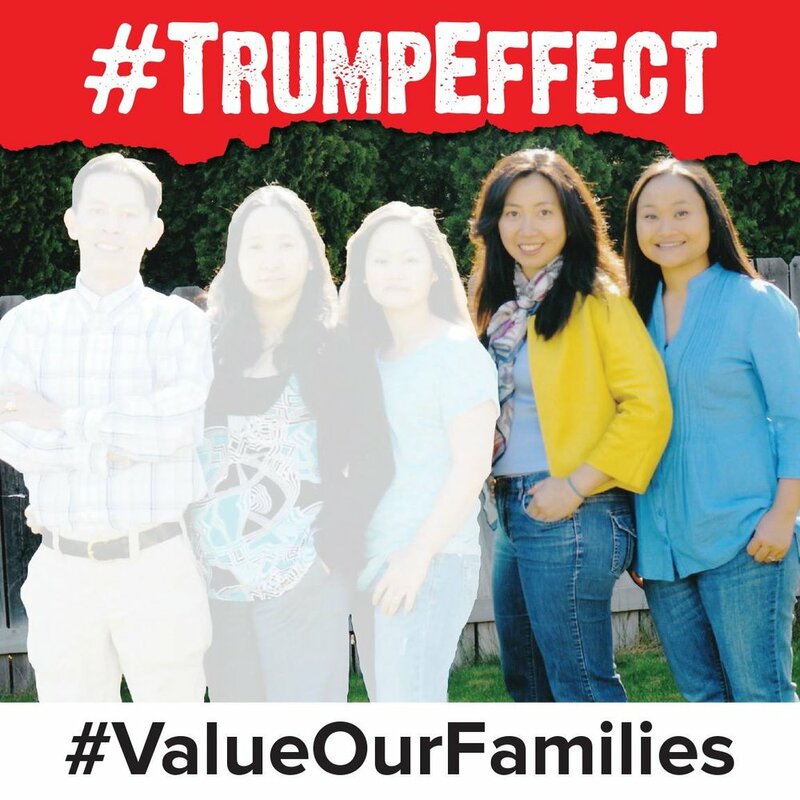 Value Our Families was formed in early 2018 to defend, protect and strengthen the family-based immigration system and advance positive immigration legislation. Steering Committee members, along with Co-Conveners, make day-to-day decisions about campaign strategy and direction. General Members promote and participate in Value Our Families initiatives, like civic engagement and legislative outreach, to the extent they are able. Build a strong multi-ethnic coalition of diverse organizations and impacted community members. Build support among non-traditional allies. Build support among the larger American public by educating the public and shifting the narrative to reflect the value and contributions of immigrant families. Center family sponsorship as a key issue in upcoming elections. Our November 2018 nonpartisan civic engagement program educated more than 7,000 voters about the issue of family-based immigration. Value Our Families has garnered 62 co-sponsors of the Reuniting Families Act, which would reduce family immigration backlogs and promote the humane and timely reunification of immigrant families. Local Value Our Families member organizations are active in 9 different states plus the District of Columbia. Our national partners have members in countless more states. These [anti-immigrant] proposals offend me, personally. If not for our family-based immigration system, I would not be here. Value Our Families has created a number of different resources for organizations and individuals who are interested in joining the effort to protect, preserve, and expand family-based immigration. Click here for the Value Our Families Advocacy Toolkit, which offers a set of tools to help organizations and individuals take action and educate community members and elected officials about the importance of family-based immigration. What’s included in the toolkit: talking points, sample action alerts for email lists, templates for local welcome resolutions, sample letters to state and local elected leaders, and more. Click here for the Value Our Families Administrative Attacks Fact Sheet, which details the many policies and proposals the Trump Administration has issued to attack our immigration system. The Fact Sheet was last updated on December 10, 2018. Click here to access a folder of printable materials for meetings with national, state, and local policy makers. Value Our Families will continue to update the folder with additional materials. Click here for the Value Our Families Integrated Voter Engagement Toolkit. While it was created for use in the November 2018 General Election, the toolkit offers resources that are applicable for any community outreach work. What’s included in the toolkit: door-knocking/phone banking scripts, canvass training, FAQ on family-based immigration, and more. Please reference the Media and Outreach Resources section in the Value Our Families Advocacy Toolkit, linked above, for the most up-to-date communications resources. In addition, click here for a Communications Toolkit from September 2018. 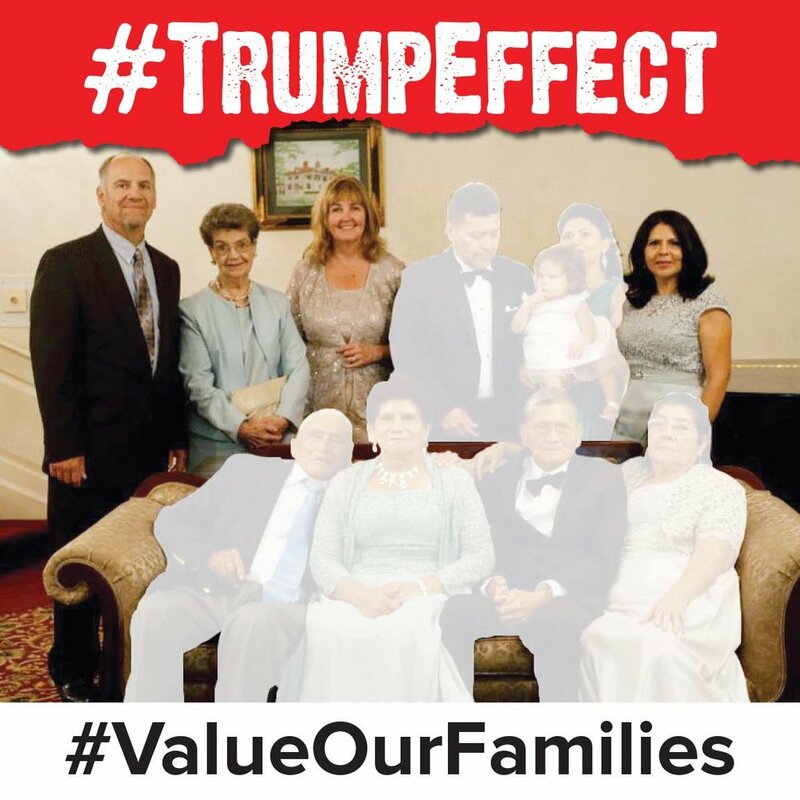 For sample social media graphics from the Value Our Families Public Charge Digital Week of Action, click here (you have to request access to view the files). send an email through the ‘contact’ form to learn more about how to get involved. Click here to sign up as a general member.